All the signs are that the government is scrutinising the inheritance tax reliefs that currently apply for business and agricultural assets. 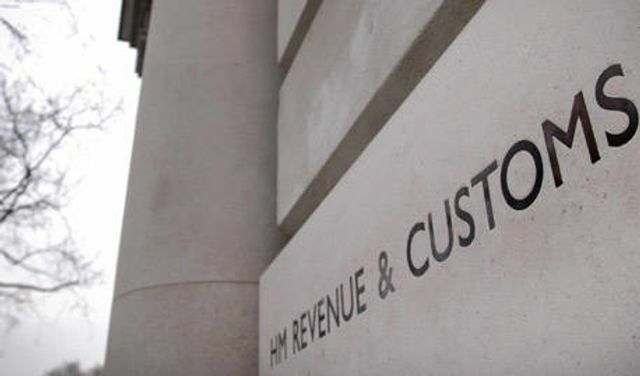 HMRC have published research into how reliefs are used which demonstrates that preservation of the business is the primary factor with tax savings being a secondary issue. Very few taxpayers are specifically investing in relievable assets purely to access the reliefs. Hopefully this is an indication that the reliefs are working as intended and are properly targeted. However, with continued pressure to increase tax receipts, a tightening up of the conditions for receiving 100% relief cannot be ruled out.